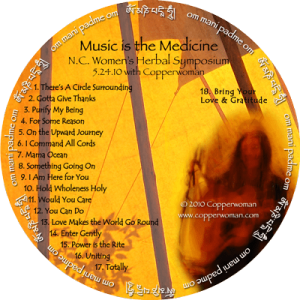 The class took place in a Tipi on Sacred Land and the singers on the recording are women that attended the symposium. 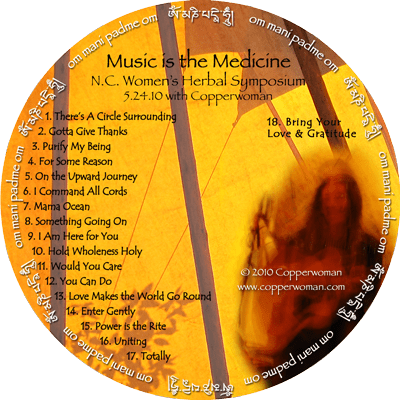 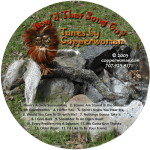 It is a selection of songs written by Copperwoman—some previously recorded—and several that have been written since her last CD. 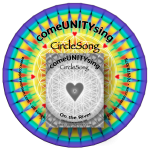 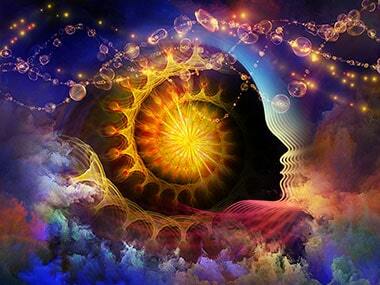 They are songs that are useful in all types of ritual situations. 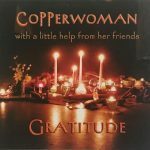 Click here for a chart of Copperwoman Songs and the occasions for which they can be used.